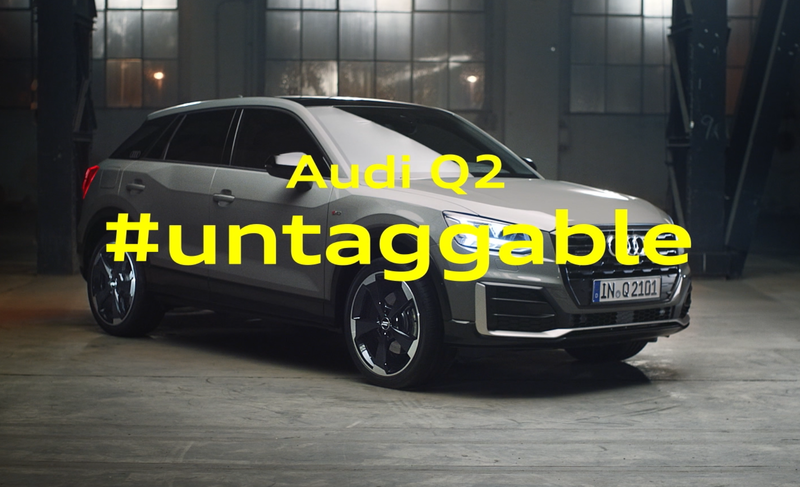 “Because the best things in life are impossible to label” – we needed to land this concept for the Q2 #untaggable launch in SA to drive sales, using Audi’s sponsorship of the Proteas. 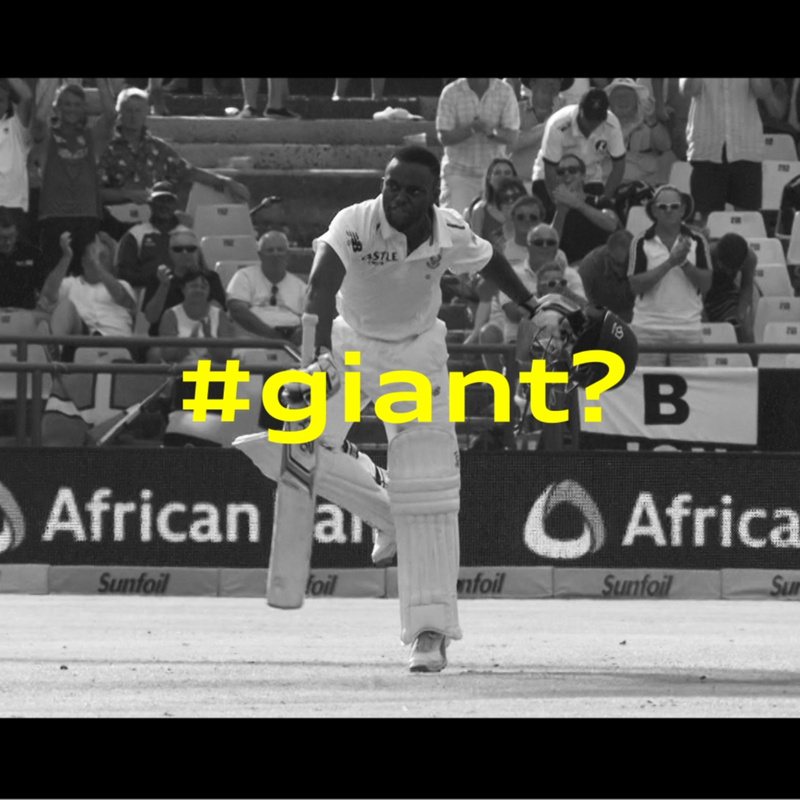 Global creative was re-engineered in an edgy cricket execution TVC. The over-arching concept (some things can’t be boxed in/labelled) was applied in a piece that followed the unique cricket experience in South Africa. The piece asked the campaign question effectively, taking on conventions in-between. 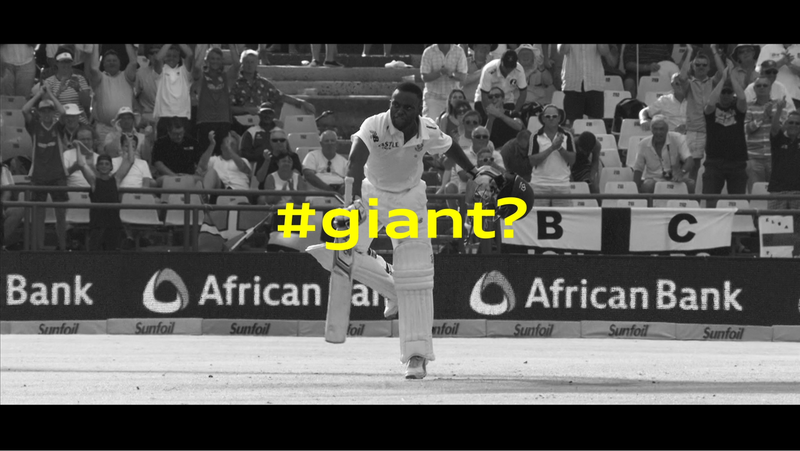 A combination of using player nuances and attributes, local cricket culture and cricket unique match scenarios and jargon, the commercial left consumers with the take out of just like the Proteas, The Audi Q2 can’t be defined. 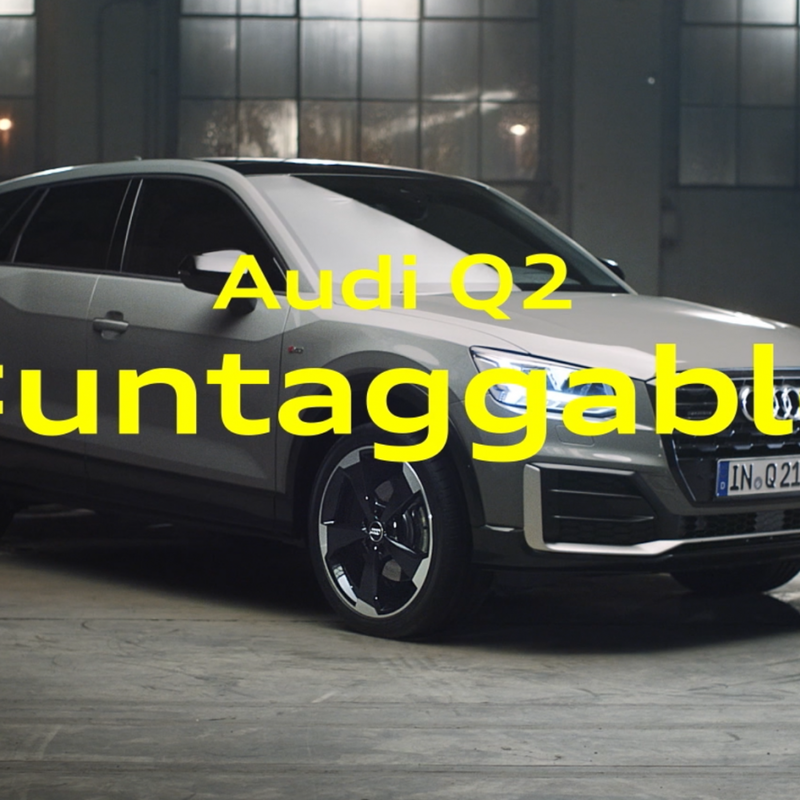 Audi’s activation elements across the Bowling Lab, in-stadium hospitality and social media all became #untaggable.